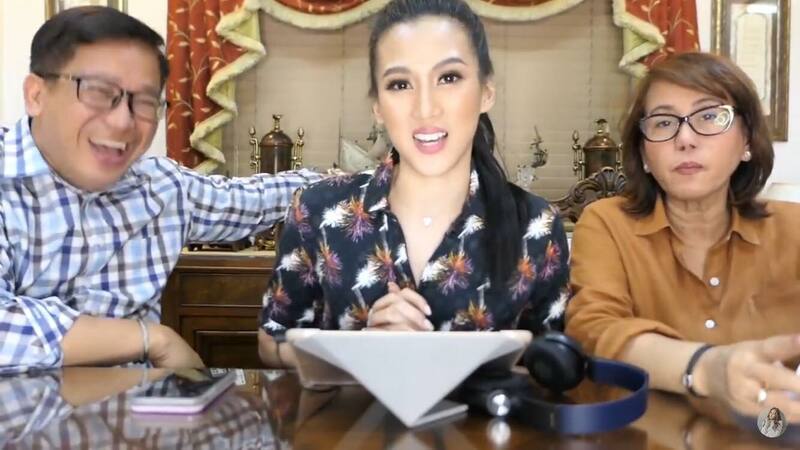 Alex Gonzaga sure knows how to brighten our day. Just a few days ago, she uploaded her "Whisper Challenge" on her YouTube channel. 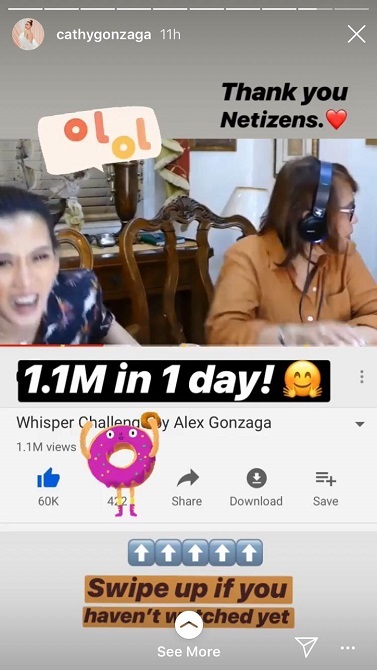 Earlier on IG stories, Alex shared how the video hit 1.1 million views in just one day. We're used to her hilarious antics, but it's always extra funnier when she has her Mommy Pinty in the video! Her Uncle Jojo joins in the fun and makes the most hilarious translations to what Alex whispers.